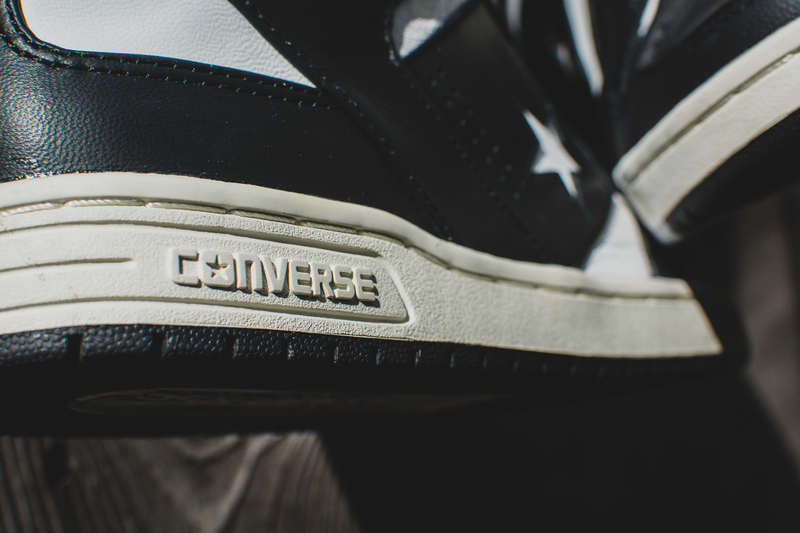 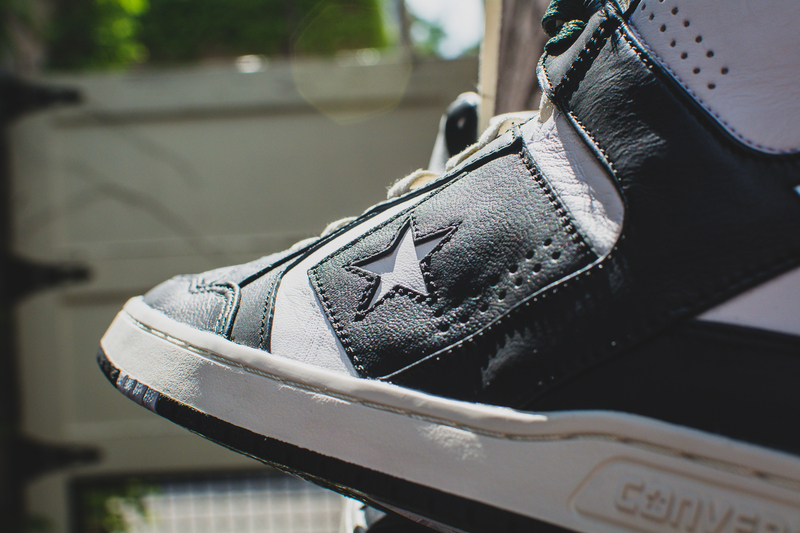 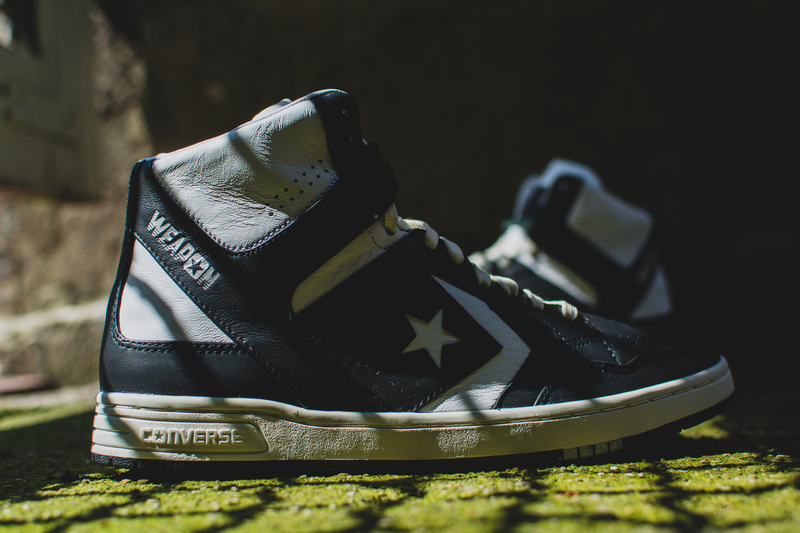 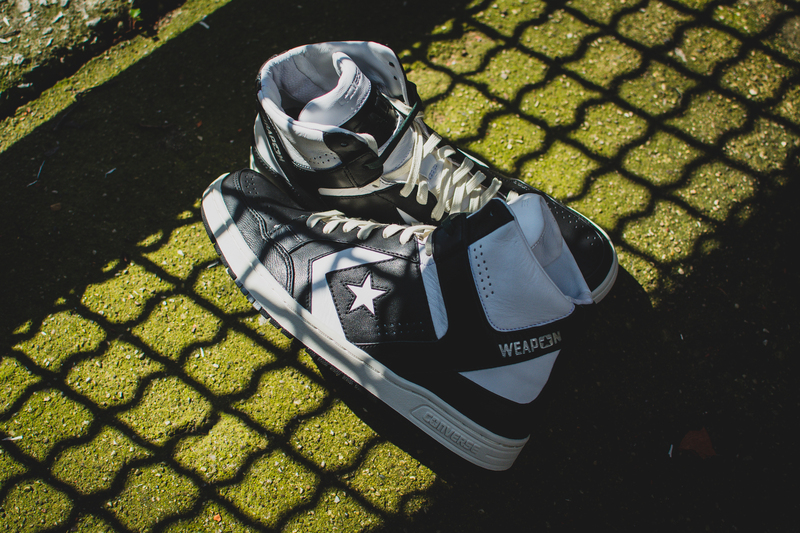 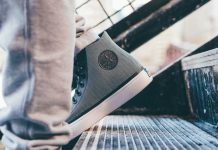 Top notch quality on a classic silhouette is all we can ask for and Converse has delivered by blessing us with a pair of Weapon High’s. 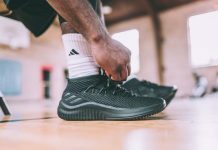 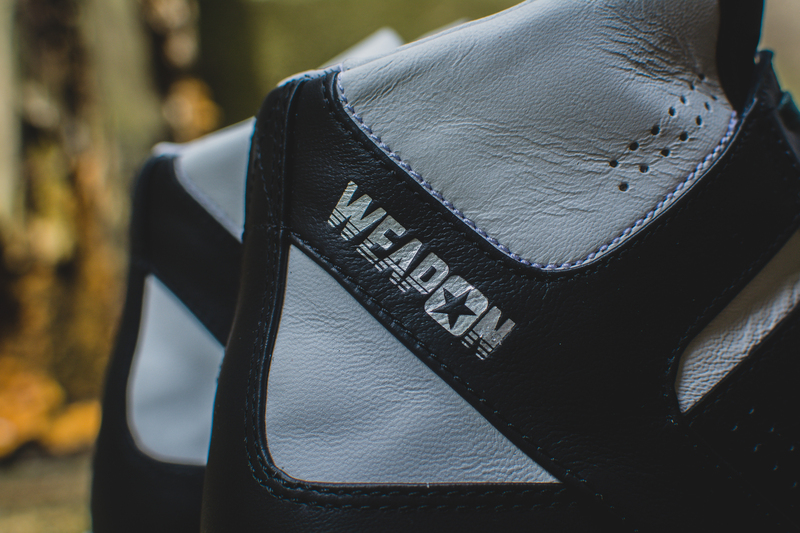 The black and white leather upper uses some of the softest leather we have felt in a long time and an additional pair of dark green laces is also part of the mix for all of you die hard Bird fans. 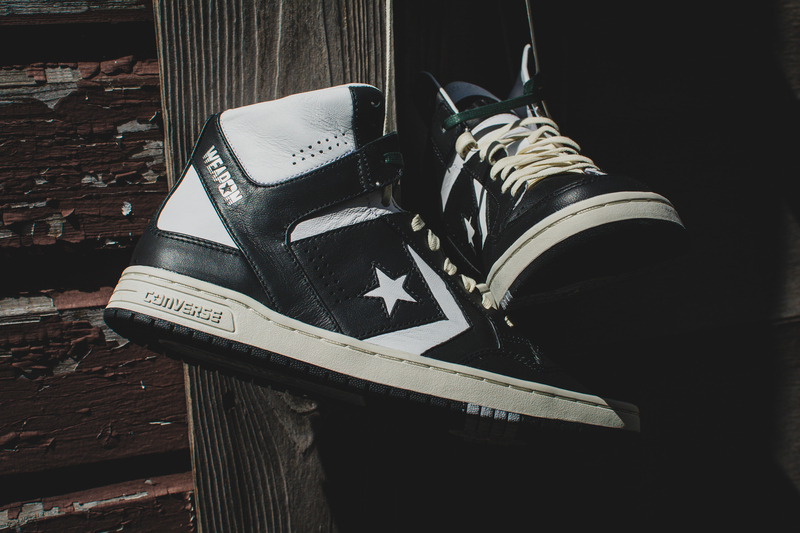 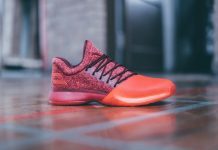 The shoe is completed by an off-white midsole providing a vintage vibe that looks even better in person. 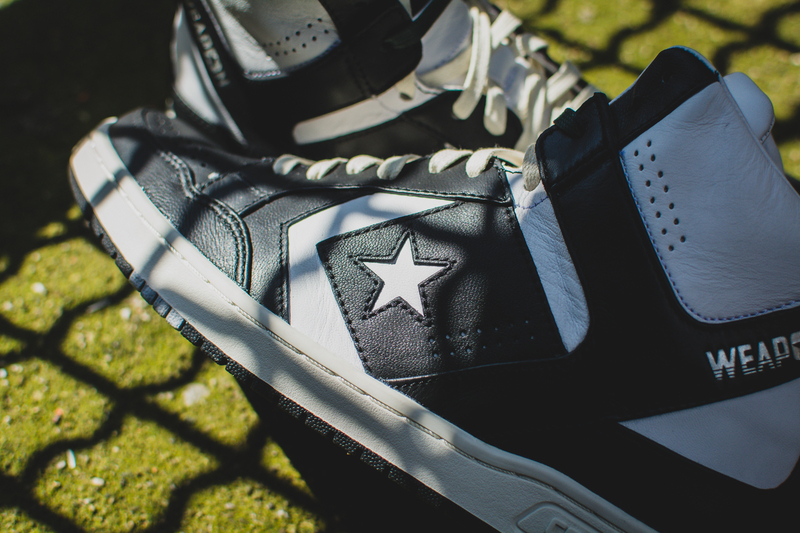 Let us know what you think about these old school sneaks and stay tuned for more info on a potential release.